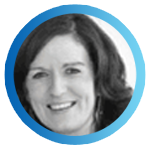 Aideen, originally from Tallow in Co. Waterford, is the founder and Director of Centre Stage School. After completing a degree in Media and Comunications Aideen studied Drama and Musical Theatre at Maryland University, Washington, USA. She then returned to NUI Galway where she completed a Masters in Drama and Theatre Studies. 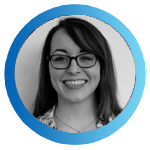 Aideen holds a teaching diploma from the London Academy of Music and Dramatic Art and is a qualified Primary School Teacher. 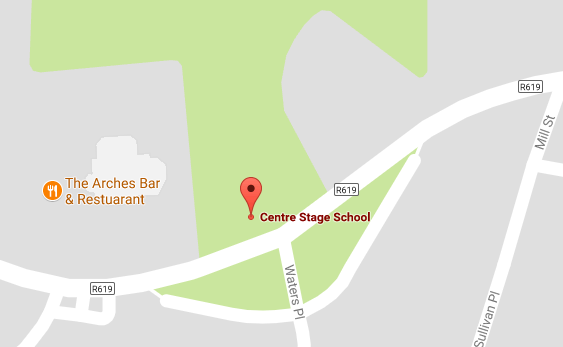 Aideen has directed and produced all of the schools productions to date and is forever compelled by the capabilities of the students and staff of Centre Stage School. Mags, a nurse by trade, has been Office Manager at Centre Stage since 2007. She is a well seasoned performer and singer, starting her career at an early age in her native Killarney. Mags keeps both students and staff at Centre Stage in order, and will always answer the phone or open the office door with her trademark smile! 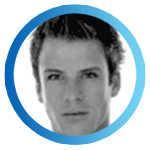 Originally from Wexford, David began his dance training in Cork at Colaiste Stiofan Naofa. Following two years dance training in Ballet, Contemporary, Jazz, and Modern he went on to receive a full scholorship with Cambridge Performing Arts at Bodywork in England. He studied full time for three years in Musical Theatre and Dance. Graduating in 2005 David then went to work extensively in Ireland, UK and beyond in many productions as both a singer and dancer, including pantomimes, cruise ships and TV work. In 2011 he was backing vocalist for Jedward at the Eurovision Song Contest in Düsseldorf with Ireland's entry song Lipstick. Alongside his performing career he also works as a Choreographer and made his debut in 2009 with his first professional production Westside Story with Director Bryan Flynn at the Cork Opera House, which received critical acclaim. Following the success of his first show he was asked to choreograph the Christmas pantomime at The Cork Opera House and continued to work with Bryan Flynn on many productions including Grease and Alice in Wonderland. David has always had a great love for Centre Stage, working with the students on shows such as Miss Saigon, Chicago and Blood Brothers. He is excited to be back and is looking forward to the year ahead. Danny Buckley, from Mallow, has been associated with Centre Stage since it's very early days. He attributes his love of drama and all things stage to his decade and a half of involvement with the school. An actor, director and drama teacher, a Lamda Gold medalist in acting, Danny formalised his qualifications receiving his Acting and Speech & Drama diplomas from the Victoria College of Music and Dramatic Art in London. Recently receiving his Licentiate qualification, LVCM. The pinnacle of his acting achievements was being part of the RTÉ All Ireland winning cast of Conversations on a Homecoming with Palace Players in 2015. In 2018, Danny directed the All Ireland One Act winner The Quiet Land by Malachy McKenna. Passionate about drama and Centre Stage, Danny believes we can all learn from each other. 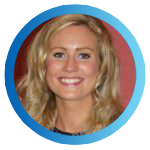 Eimear is a native of Mallow and trained in Centre Stage School for 14 years. She has been teaching here for the past 2 years as a dance/theatre tot teacher, leading classes in summer camps, and she is the team leader for our birthday parties. Eimear received a Distinction in LAMDA Gold Medal in both Musical Theatre and Acting Exams and played the lead role of Velma Kelly in Centre Stage School's production of Chicago. She also played the part of Brenda in the Opera House production of Hairspray in 2014. 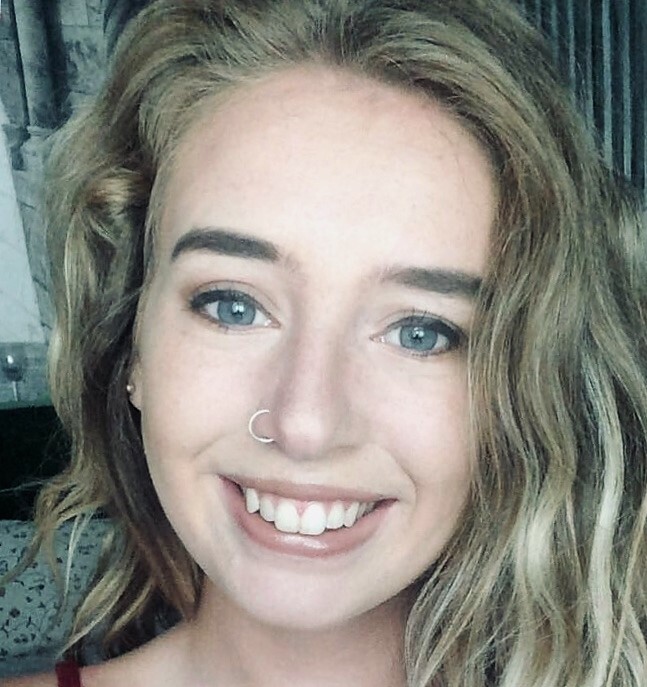 She is currently studying Mental Health Nursing in UCC and is so excited to begin her classes in September and to share her love for dancing, singing and drama with all the students in Centre Stage. 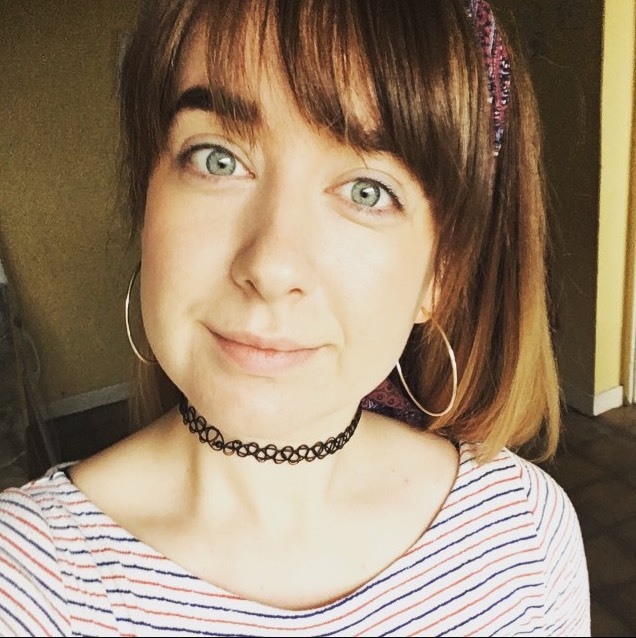 Laura's creative and energetic love for drama and working with children gives her the exciting drive to work with Centre Stage and the Theatre Tot's Programme. 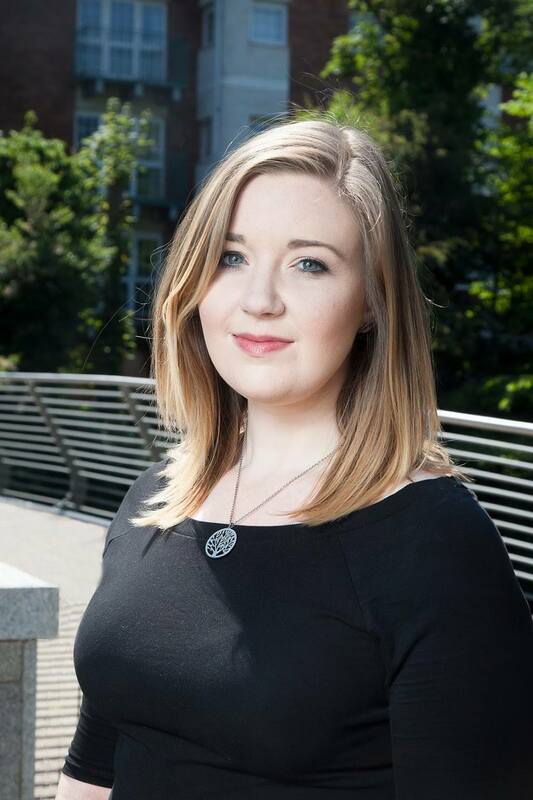 Laura has been studying Speech and Drama for the past four years in the Cork College of Commerce, where she has achieved four different Diplomas including her highest to date, her Fellowship Diploma certified by the Victoria College of London. In the past year Laura has been doing drama & exercise classes for children from 4 years upwards in Passage West. In these classes she has been bringing stories to life for the children. She has also worked with Cope Foundation in bringing their "Growing Imaginations" projects to life. Laura is very excited to be involved with Centre Stage School. 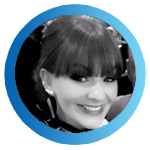 Lesley-Anne Radcliffe is a qualified dance teacher with the internationally renowned Royal Academy of Dance (R.A.D) and the Imperial Society of Teachers of Dance (I.S.T.D) and Acrobatic Arts. She trained at Laine Theatre Arts in London, Joan Denise Moriarty in Cork and Hammond School in Chester. Not only is she qualified in Ballet, Modern, Tap and National and Acro dance giving students the option to take internationally recognised exams but she was also a professional dancer with Thomson Gold International, P&O Cruises and Carnival Cruises. Performances in Ireland also include dancing with Cork Ballet Company, Cork City Ballet, Cork city pantomimes and shows working with choreographer Donna Daly Blyth and guest performer with SYB Eastbourne. 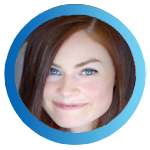 More recently Lesley-Anne became a qualified teacher of Acro dance through the highly acclaimed organisation; Acrobatic Arts, who offer a professional curriculum for acrobatic dance reaching from Canada, to the UK, Europe and Australia. 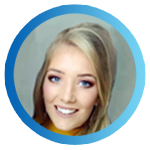 Lesley-Anne has been with Centre Stage since 2014 during which time students have excelled in Ballet, Tap and Modern, all of which are of tremendous value to many performers who continue their studies to a professional level abroad. A native of Waterford, Robbie’s first musical experiences came at an early age through the WIT’s esteemed choral program. This was soon supplemented with further specialised studies in singing and piano with Niall Crowley and Una Connery respectively. Although further tuition on the oboe and all too many brass instruments followed, these yielded extremely varied degrees of success. In 2017, Robbie graduated from the CIT Cork School of Music with a first class honours degree, having specialised in vocal performance with Rob Craig (Mmus Julliard) and musical direction under Thomas Doyle and Conor Palliser. This successful time in CSM saw Robbie take on the position of Assistant Musical Director for the CIT Musical Society’s production of American Idiot, as well as the formation of the six-part close harmony group CanTur, which highlighted with performances at the National Concert Hall and the INEC Killarney. 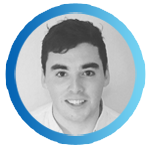 Although equally passionate about all genres and types of music, Robbie has a special affinity for choral music which has seen him work closely with the Irish Youth Choir and Irish Youth Chamber Choir since 2013, and with whom he performed as a soloist in 2016. Further choral engagements have brought performances across the Czech Republic, Poland, Spain, Italy and to the BBC Proms in London. From September 2017, Robbie will assume the conductorship of several choirs across Munster and is looking forward to engaging as many people in music-making as is possible! Michelle Nagle is a native of Mallow. She has trained with Pyramid Gymnastics Club for over 10 years and has coached at the club for 3 years. 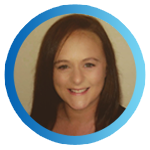 She has completed 2 coaching courses with Pyramid Gymnastics Club and has represented the Irish Gymnastics team 3 times and finishing in the top 3 in all of these. She has won numerous All Ireland medals for both acrobatics and tumbling. She is dedicated to the sport and is looking forward to sharing her love and knowledge of Gymnastics with all at Centre Stage. Katie Holly is from Charleville and has studied Drama, Theatre Studies and Music in UCC before completing an MA in Irish Literature. She has written, directed and produced her own work for Cork Midsummer Festival 2016, 2017 and 2018, has toured her productions nationally, and her most recent play 'Crowman' starred Jon Kenny. She wrote and directed the Transition Year All Ireland Drama Final winner 2017 with St. Mary's Secondary School, Charleville. She is really looking forward to working with the clearly talented performers in Centre Stage School. Louise Luddy is a qualified Music and Maths teacher from Mallow. As a past pupil of Centre Stage School, her love of music and drama was fostered from a young age. She later graduated with a Bachelor of Arts and a Bachelor of Music from UCC in 2013 and 2014, respectively, and went on to acquire a Professional Masters in Education in 2016. During her time in UCC, she was a member and regular accompanist of the UCC Choral Society and the UCC Singers. She was a founding member of the UCC Musical Society and acted as Assistant Musical Director and Choral Mistress for productions such as Songs for a New World, Avenue Q and Seussical the Musical during her tenure. 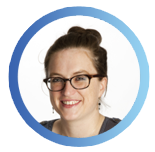 Louise is thrilled to be a part of the Centre Stage team this year and is excited to get started with the year ahead! 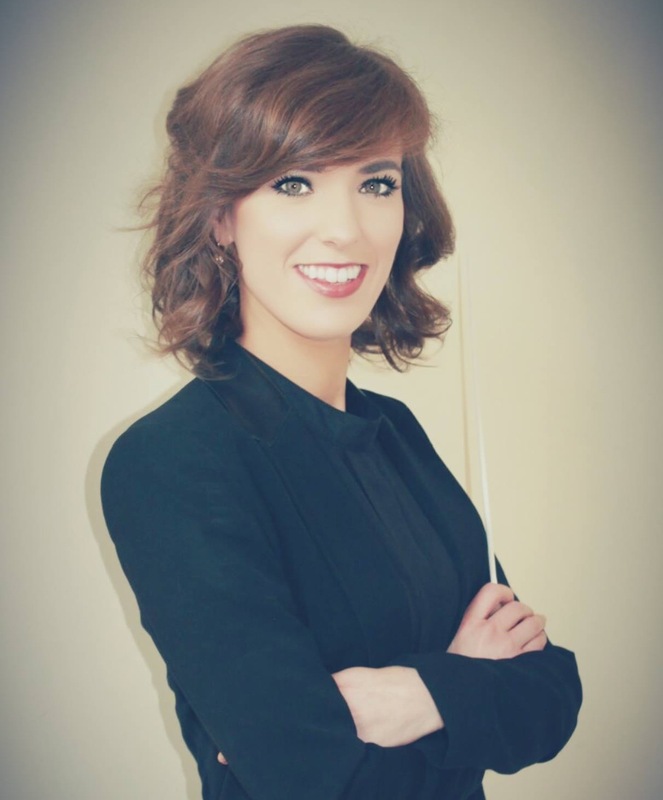 Nicole McDonagh is a vocalist and vocal coach from Ballincollig. Nicole’s interest in music and musical theatre was fostered at a very young age, beginning piano lessons at age six and attending musical theatre classes throughout her school life. In 2013 Nicole graduated from the CIT Cork School of Music with an honours degree in vocal performance under the direction of Mary Mulcahy and Mary Hegarty. Nicole was one of the founding committee members of the CIT Musical Society. She was treasurer of the society for two years and performed as Jack's Mother in her final year in Stephen Sondheim's Into the Woods. After completing her degree Nicole trained with Musical Theatre Ireland under the direction of Johnathan Tweedie and Ross Campbell, a singing professor from the Royal Academy of Music, London. This is where Nicole's passion for vocal technique grew as she married her classical technique with Estill voice training. This is the technique she now passes on to her students with a strong emphasis on breathing, support and vocal health. Since finishing her studies Nicole has been involved in many productions across Cork both as a performer and musical director. Outside of her musical endeavours Nicole has a Masters in Public Relations and New Media and works as a public relations, marketing and events executive. Aine O Connor graduated from Mary Immaculate College, Limerick with an honours degree in Education. She has been a primary school teacher since 2001 and joined Centre Stage School’s teaching staff in 2003. She has studied with London Academy of Music Dramatic Art and The Royal Irish Academy of Dramatic Art. Some of her theatre credits include Rita in Educating Rita, Miss Bell in Fame, Lily St. Regis in Annie and Maimie in The Field. She has directed and produced many shows such as Shirley Valentine, Les Miserables and Seussical. In her classes she teaches a mixture of acting, singing and dance as well as preparing students for drama exams. She enjoys nurturing new and upcoming talent and begins each class with a smile. 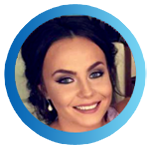 Eileen Walsh graduated from Mary Immaculate College in Limerick with an honours degree in Education in 2016. Since then she has been working in Canon Sheehan Primary School in Doneraile. She brings her love of the arts into her teaching too, directing a number of shows such as "Beauty and the Beast". She began working with us here in Centre Stage School in 2015, teaching both Theatre Tot and Musical Theatre classes. She has also lead an array of summer camps in Mallow and Charleville over the past few years. Eileen loves to work with all of the bright young faces and create an inviting, warm atmosphere with her bubbly approach to teaching. She absolutely loves being apart of the Centre Stage School team and is very excited about the year ahead! 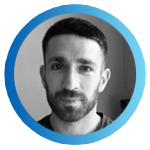 A qualified Art Teacher and Graphic Designer, Conor has been involved with Centre Stage for a number of years. In 2013 he received his Higher Diploma in Art and Design Teaching from the Crawford College of Art & Design in Cork. In 2016, he taught the Art Classes here in Centre Stage. He took a year out from Centre Stage in 2017 to pursue his Post Graduate studies and subsequently received a first class honour in the area of Special Education from Mary Immaculate College. He is delighted to renew his Art Teaching post with us from September 2018. Over the course of the year he will cover all aspects of Art and Design including drawing, painting, clay and 3d work with the students. He is also looking forward to seeing some familiar faces in the Art classes this September. Emily is an American actor and singer who has recently moved to Cork from New York City. She studied Musical Theatre from Webster University's Conservatory of Fine Arts in St. Louis, Missouri where she received her Bachelor of Fine Arts degree. At her time in university, she received two distinguished awards: The Leigh Gerdine Conservatory of Fine Arts Department Honours, and The Francis Marion Annual Scholarship for Outstanding Achievement. She then spent 12 years in New York working as not only an actor, but a personal acting coach and voice teacher. She has had the pleasure of working with companies like The Flea Theatre, Theatre Raleigh, Downtown Dance Factory, Songful Artists, Timber Lake Playhouse, and 5 tours with Theatreworks USA. In addition to performance, she has had the great privilege of working as the Acting Techniques and Musical Theatre instructor for Berridge Programs for Theatre and Film for the last 11 summers in Normandy, France. 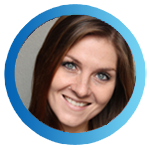 To learn more about Emily, please feel free to visit her website at: www.emilyfirthdwyer.com. 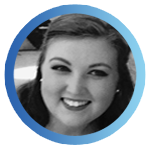 A native of Mallow, Sarah started learning the piano at the age of 7. She completed her Grade 8 while still in school and graduated from UCC in 2011 with a BA in Music and Maths, 2012 with a BMus, and 2013 with a Professional Diploma in Education. She received piano master classes during her time in UCC from British pianist Andrew Zolinsky and British-Vietnamese pianist Tra Nguyen. After University she started learning the violin and flute, in which she holds Grades 5 and 4 respectively. She's not finished learning yet! She has been giving music lessons for many years and has been teaching in St. Mary's Secondary school since 2014. Sarah has a great passion for music and enjoys being able to pass this passion on to her students. Kym, a pianist from Riverstick, Co. Cork, is currently specialising in piano performance under Nicholas O'Halloran and Dr. Gabriela Mayer in the CIT Cork School of Music. She has experience both as a solo performer and a chamber musician, and has taken masterclasses from pianists Barry Douglas and Niklas Pokki. She has participated in solo recitals in Kinsale Arts Festival (2012, 2018) and Tracton Arts Festival (2018) and received the gold medal at the Advanced Piano Repertoire Over 18s category at Feis Midleton (2017). She also holds an honours degree in Education (B. Ed) from Mary Immaculate College with a special focus in the area of Music Education. She enjoys passing on her love of music to her students. 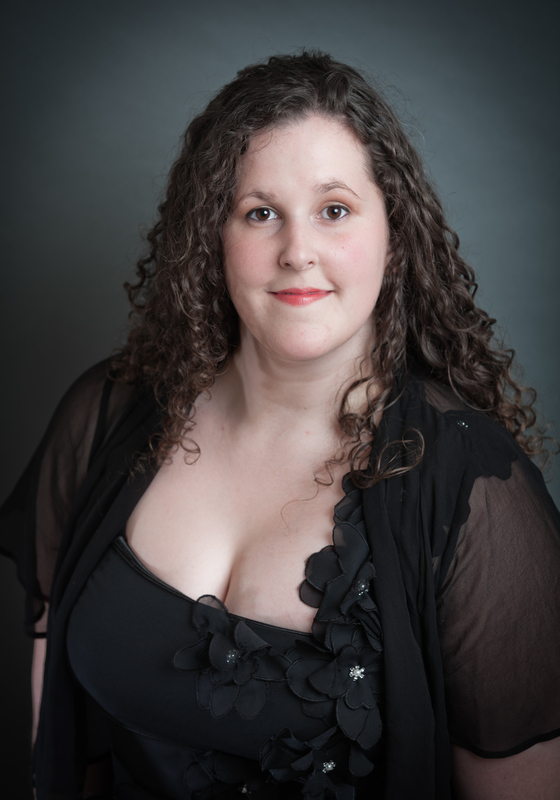 Kerry Nyhan is a Mallow native who recently completed her BA in Popular Music (majoring in Voice). She graduated with honors from the Cork School of Music in October. Kerry’s interest in music stems from a young age. She was an enthusiastic student of Centre Stage, taking part in such musicals as Seussical The Musical, Les Miserables and Fame. Kerry is also incredibly passionate about pop music and supported The Saturdays at 19 with her band Roulette. She is so excited to fuse her pop and musical theatre background together to bring some new fun new classes to Centre Stage this term. Elaine Kelly, a native of Mallow, is a violin teacher and an award-winning choral and orchestral conductor. She graduated from the CIT Cork School of Music (CSM) with an Honours BMus degree in 2011 and again in 2013 achieving a First Class Honours Masters Degree in conducting. She is a violin teacher in both Centre Stage School and the Kinsale Music Academy, where she teaches both individual and group classes from beginner to advanced level and prepares students for their ABRSM and RIAM grade exams. Elaine won first prize in the inaugural ESB Feis Ceoil Orchestral Conducting Competition in 2014 - the highest ranking competition of its kind in the country. This resulted in her professional conducting debut with Ireland’s RTÉ Concert Orchestra in the National Concert Hall in Dublin and was subsequently invited once again to conduct them in August 2016. Since 2015, Elaine is conductor to the multi award-winning Monkstown-based choir Cantate and from January 2017 has been conductor to the Dublin Symphony Orchestra. She also has years worth of experience working as musical director for staged school musicals and shows. 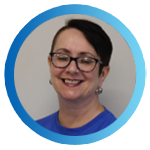 Elaine is delighted to be part of the Centre Stage team and looks forward to another exciting year ahead. Christine is a professional musician and vocalist from Midleton, Co. Cork. She has a B.A Hons in Music and English, and BMus Hons in Music from University College Cork. Her love of performing arts and the stage developed with the Gaeity School of Acting and The Leinster School of Music from an early age. She went on to join the LSM team, teaching voice across Cork city and County. Christine has been teaching guitar for four years with Cork ETB. She is a self-confessed vocal science nerd and has recently completed the BAST course with Ian Davidson. She believes in constantly up-skilling and learning her craft and continues to attend vocal masterclasses and workshops – most recently, the core singing course with Dr Patricia Rooney in CSM and a creative singers bootcamp/masterclass with Tommy Ludgate (vocal coach on The Voice UK and BIMM London) and Gemma Sugrue. Above all she is a passionate teacher and looks forward to the new term with Centre Stage School! A native of Mallow, Allanna was a student at Centre Stage for a number of years, and as the years passed her passion for music has only grown. Having completed a Batchelors of Arts and Music in 2018, she is currently studying to be a music and history teacher in the PME. Allannah began playing the piano at the age of four, completed all her grades while still in school, and performs professionally at wedding ceremonies. She was a member of the UCC choir while studying for her undergraduate, and during that time the choir performed on The Late Late Show. Allannah also teaches at summer camps that promote the subjects of English and Music. While she is endeavring to learn the violin, her greatest passion is the piano, and she is delighted to be joining the wonderful piano teachers at Centre Stage. Kelley Lonergan graduated from CIT School of Music with first class honours in her both in BMus and in a Masters in Performance. She has also studied at DIT Conservatory of Music and Drama, and the Conservatoria di Verona in Italy. Described by the Irish Times as 'a natural', she has performed as a soloist, chamber musician and chorus member with the Opera Theatre Company and in Wexford Opera Festival, making her solo debut with the RTE Symphony Orchestra in the National Concert Hall live on Lyric FM. She was the recipient of the esteemed RDS Music Bursary 2013 and won the Gervase Elwes Cup for Best Overall Singer at Feis Ceoil in Dublin in the same year. In 2018 she sang the main role in 'Front of House' at Cork Opera House and this production was nominated for Best Opera in the Irish Times Awards. 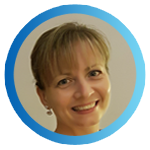 Kelley has taught singing for many years and is passionate about sharing her knowledge with enthusiastic students. She has also become an examiner for the Royal irish Academy of Music in recent years.